Benson, a third generation minister in the Church of God, was trained as a public school music teacher and taught for 17 years. Cathy is a medical technologist and has worked in hospitals in Maryland and Tennessee. 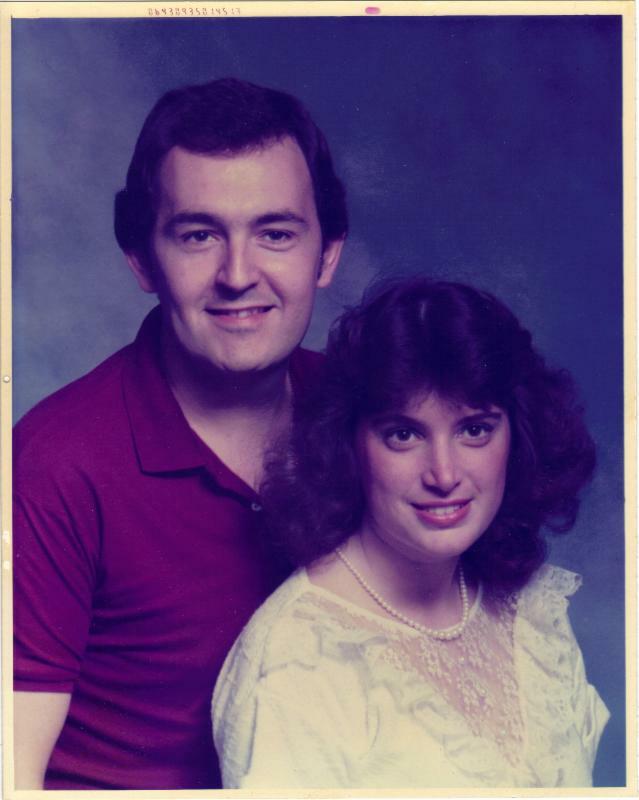 They developed a love for international students while Benson was attending the Church of God Theological Seminary. In 1999 when Benson graduated from the seminary with a Master of Divinity degree, he also graduated from Lee University with a Master of Church Music degree. They received their missions appointment soon afterwards. 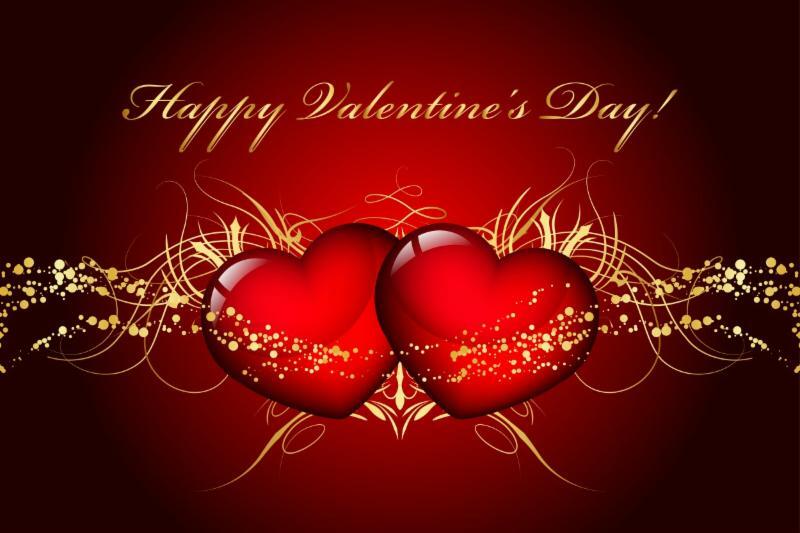 For the first time since 1945, Ash Wednesday and Valentine’s Day fall on the same date. Some Christians choose to observe Ash Wednesday, the day Lent begins, which leads up to Easter. During Lent, some choose to abstain from meat and some even fast chocolate and other sweets. A few Christians place ashes on their foreheads as a symbol of the Christian belief that God created humans from dust. As we prepare to enter the Season of Lent, anticipating Easter, please know that we love and appreciate each of you—our faithful prayer partners and supporters. We are truly grateful for each of you on this special day. 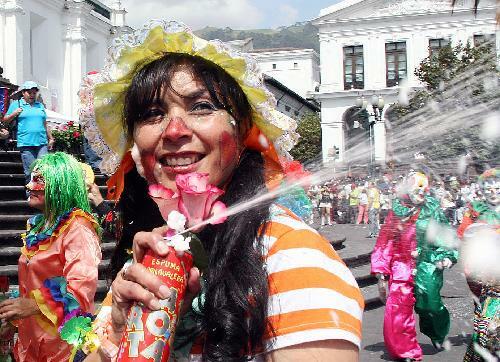 Here in Ecuador, this past weekend we celebrated Carnival (Mardi Gras), and there were special events throughout the country (parades, concerts, etc.). 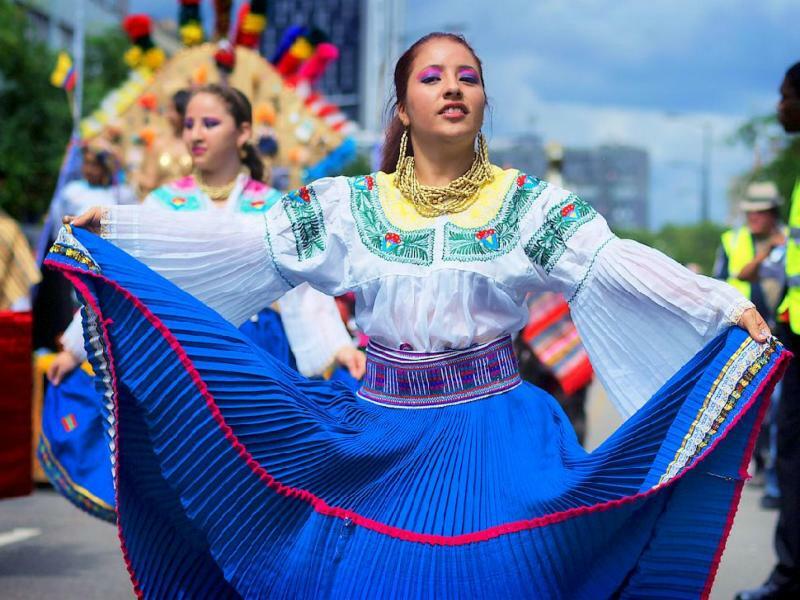 Both Brazil and Ecuador, along with many countries around the world with dominant Catholic populations observe a form of Carnival. All of these festivals seem to have originated in Catholic Italy centuries ago (although they may have been adapted from pagan rituals from pre-Christian times). The fasting period of Lent was preceded by several days of living it up. Kind of a letting it all out before behaving yourself for the 40 days leading up to Easter. 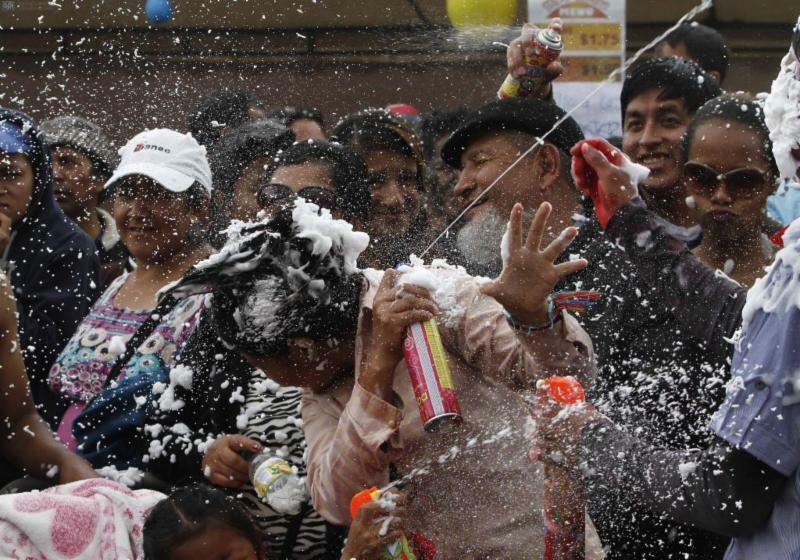 Plus, as rich food and drink was not permitted during Lent, they had to hurry and enjoy it. 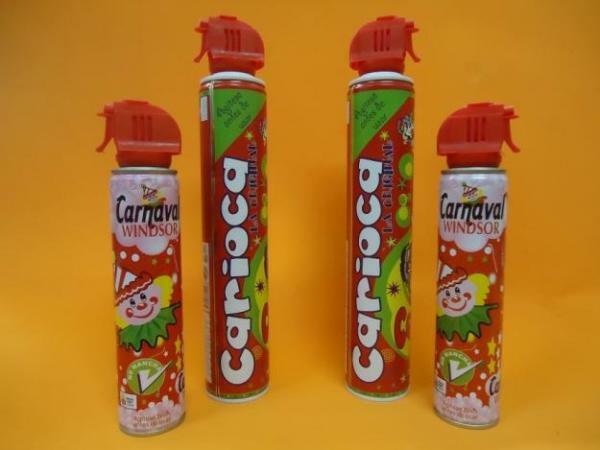 Carioca (top pic) is a colored foam similar to shaving cream that has become very popular and very messy. They even have carioca “wars” here in Ecuador (pic 2 & 3). Last year Cathy was “baptized” by water from a passing car, but this year, we both stayed inside and worked on our lesson plans for upcoming classes, and we stayed dry. When Cathy and I first started dating (top pic), I found out that she had never been on an airplane. 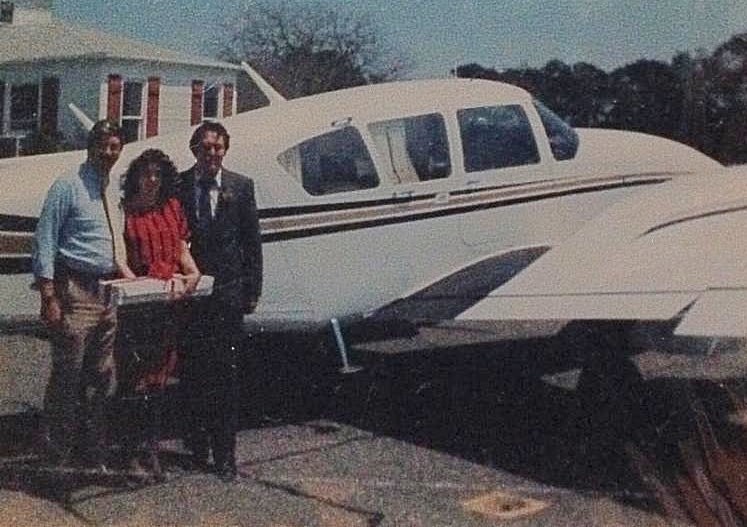 So, when we got engaged, I hired a small plane (pic 2) to fly us from our hometown in Crisfield, MD, to a nearby resort, Ocean City, MD. Once there, she rode in a taxi for the first time, and we went to a lovely restaurant with an outdoor café, where I proposed. It was precious! Since that time over 32 years ago, Cathy has logged countless miles in airplanes, helicopters, taxies, boats, busses, and trains throughout forty countries in five continents. What a privilege to minister the Gospel in all of these places and this has only been possible through your faithful prayers and support. Thank you so much—Happy Valentine’s Day! (What are we doing for Valentine’s Day? 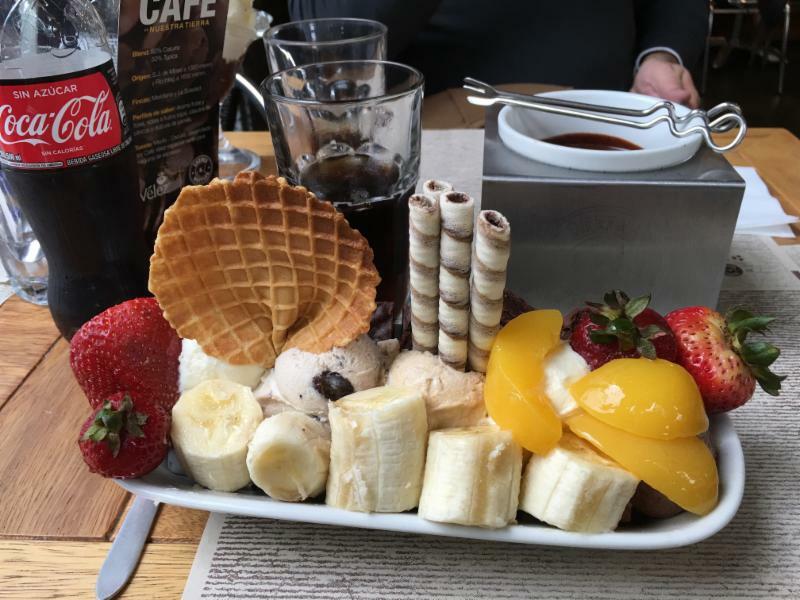 We will go to dinner at a local restaurant with another married couple to celebrate this year—obviously, we will not be fasting. We are both teaching again after the Christmas Holiday. It was wonderful to go home and see my Dad. He is struggling with a few health issues, so please keep him in your prayers. 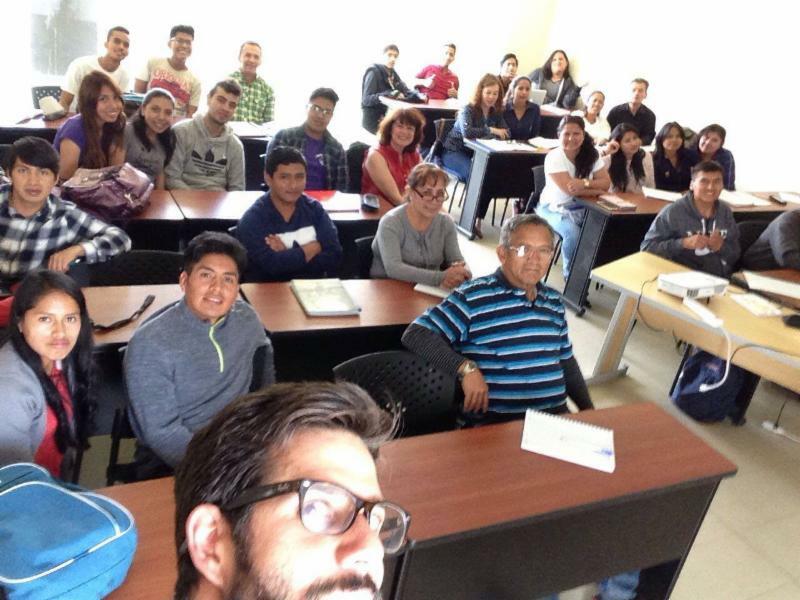 Once we arrived back in Ecuador, we had one week to prepare for our classes and then we started teaching Monday—Saturday. It is keeping us very busy. 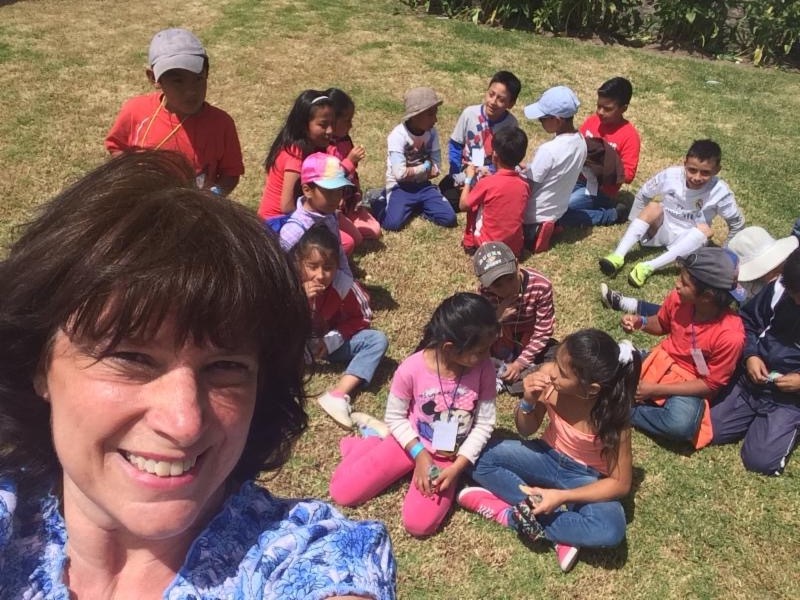 On Tuesday and Thursday afternoons, Cathy also teaches English to at risk children at an after-school program in our area. These children are very precious, and Cathy enjoys being with them.